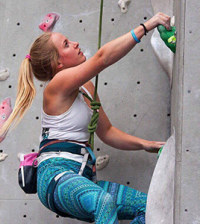 Sportsister has always been at the forefront in the debates surrounding the lack of females as both film-makers and subject in the outdoor industry, so we are delighted to report that a new competition to encourage more has been announced. 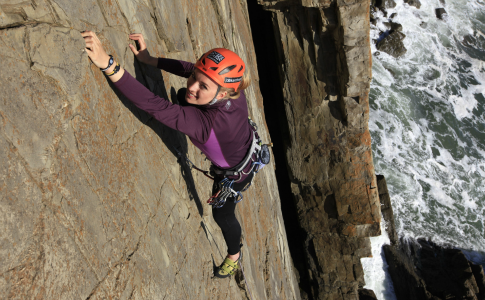 The BMC (British Mountaineering Council), working with ShAFF, WomenClimb, Sport Is Beautiful and a range of other partners, have set up the Women in Mountain Adventure Films competition. A competition for amateur or professional film-makers to make a short film about the mountain adventures of an exciting woman or women. Anyone who has visited the Sheffield Adventure Film Festival (ShAFF), or any other film festival with which we are blessed in the UK, will realise that adventure films come in all shapes and sizes. 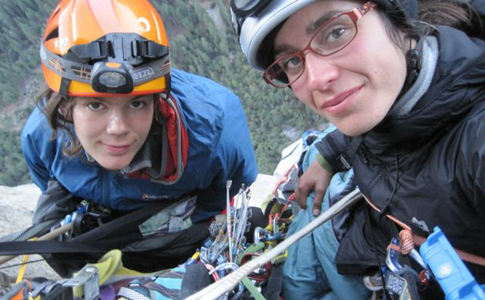 From period climbing drama, to epic big wall climbs. 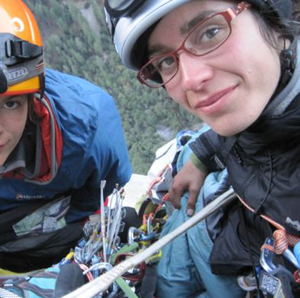 Only imagination limits the possibilities of climbing and mountaineering film-making. However just a fifth of the films screened at ShAFF have female protagonists, or are made by women. This competition is for amateur or professional film-makers to make a short film about the mountain adventures of an exciting woman or women. Especially welcome are films where women are behind the camera as well as in front of it, and men as well as women can be protagonists in the story. The films (which need to be 5 minutes or less) will be available via BMC TV where viewers can vote their favourites on to the shortlist. A panel of judges including Mina Leslie-Wujastyk (BMC Vice President), Mark Turnbull (Producer of the legendary Hard Grit) and Matt Heason (ShAFF Director) will pick a winner. Mina said “This competition is a brilliant and exciting opportunity to showcase female adventures as well as film making. Having worked recently with Jen Randall on a documentary project, I am totally inspired by her skills and I would love to see more women follow in her filming footsteps. The winner will receive £500 and have their film screened at the Sheffield Adventure Film Festival 2015. 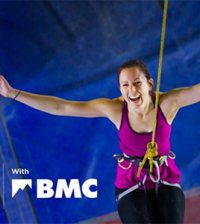 They will also win free BMC membership, two free weekend ShAFF passes and goodies from our sponsors. Second place will take home £200 plus a bunch of goodies and your film will be screened at events held to coincide with International Women’s Day 2015. Runners up (3rd, 4th and 5th place) will get a goody bag.